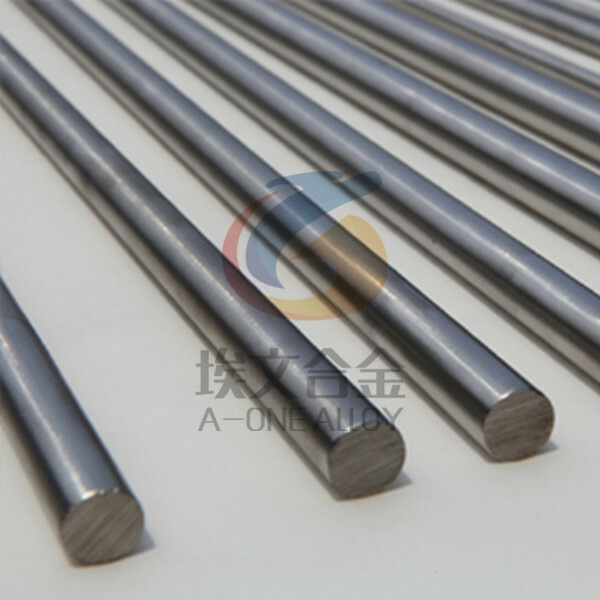 316LVM is a molybdenum-alloyed vacuum arc-remelted(VAR) stainless steel for the production of both temporary and permanent implants. It is also introduced into body piercing jewelry such as nose ring, eyebrow ring,and belly button ring and so on. 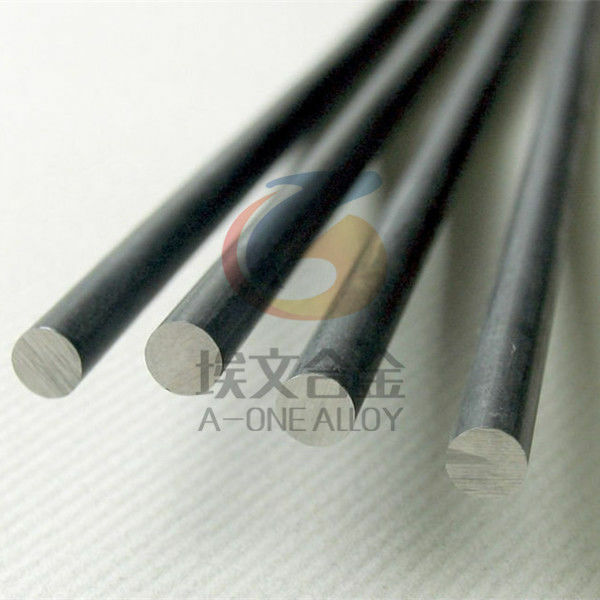 l Cold drawn wire(solution treated):Φ0.4~1.2mm,tolerance:±0.01~±0.02mm. Other products available per request. Plenty of cold drawn bars in stock from diameter 0.8mm to diameter 10mm. For orders the delivery is 3 weeks.